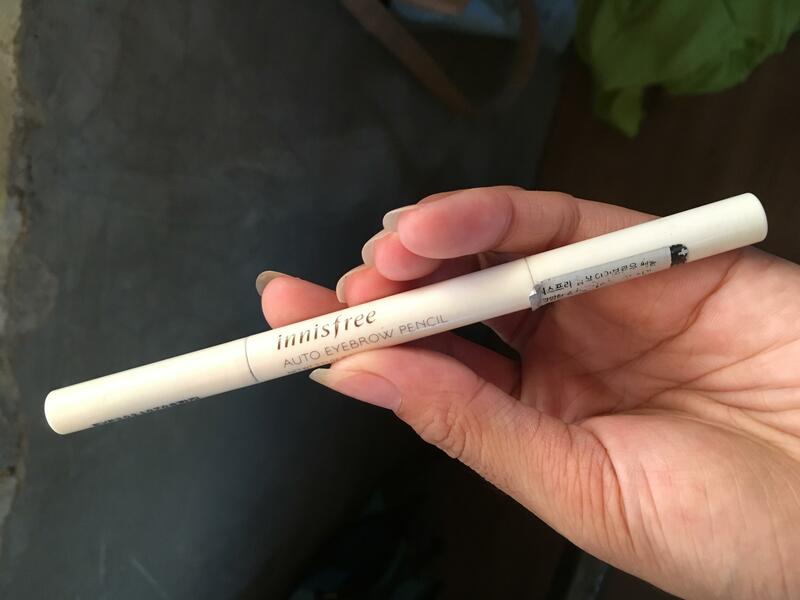 Radiant your Skin Care with the [Innisfree] Eco Eyebrow Pencil (Black)! we aim to provide you best korean products to take good care of your skin, including Cosmetics, Makeup, Eyebrows. Hydra Eyebrows online. 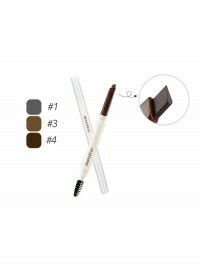 hoa…@gmail.com The color is a true black, but it goes on lightly so it's perfect for more natural brows. My hair is black so it's hard to get it to look natural so this works decently. 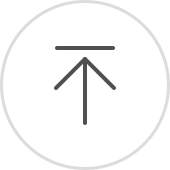 I like the angle it provides, but you won't get thin lines with this. This is just to fill in the brows. It has a hard dry texture, and doesn't melt easily or put on too much pigment which is good. It's not sticky which is nice, and doesn't melt off easily. I haven't seen any color patches. I also like the spoolie at the opposite end. It's convenient. 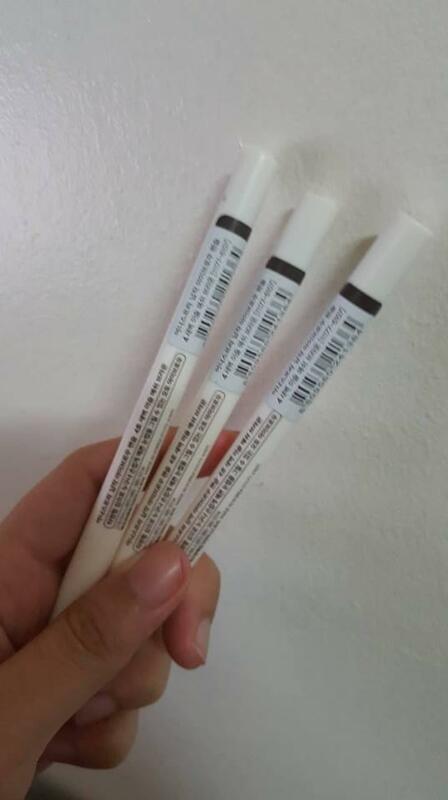 bar…@rocketmail.com Good Money It does the job very veryyyyyyyyyy well Quite Pigmented. aly…@gmail.com I like using it. It looks very natural and simple. And it is easy to use. It has a brush on it so I don’t need to buy an eyebrow brush anymore. The best thing is that it is affordable. I love innisfree products! sop…@gmail.com I love innisfree' brand and also Eco eyebrow,I love black coloré because it's make my eyebrows look so natural.